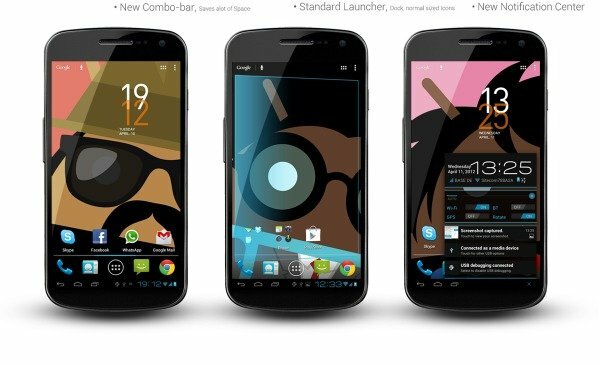 Paranoid Android ROM For Galaxy Nexus: Possibly The Coolest ROM EVER? If you have a Samsung Galaxy Nexus and happen to be a root user, then your choice of cool ROMS to install on it just got a whole lot cooler :-D The selection of custom ROMS for the Galaxy Nexus is growing and growing, and there are some extremely talented developers who are doing some really crazy work with this device. 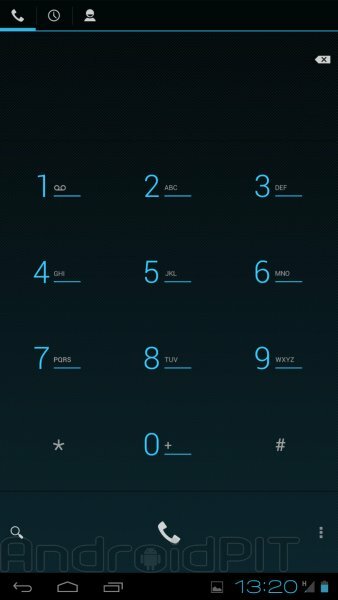 I was looking around XDA Developers a few days ago and stumbled across one of the COOLEST ROMS that I have ever had the pleasure of using on a smartphone. This isn't just a standard ROM that has been optimised, but one that brings an entirely new experience to the Galaxy Nexus, and I for one am simply blown away by how well it works. What makes this ROM so different? Well, it actually unlocks "tablet mode“ on your device, and provides you with an ICS ROM on your Nexus that looks just like an ICS ROM found on Android ICS tablets. Not only does it look amazing, it works oh so very well. So what exactly is the ROM? Well, it's a ROM for a phone that looks like a ROM for a tablet that works perfect on a phone while making it looking like a ROM for a tablet. That was in no way complicated was it? All jokes aside though, the ROM is called Parandroid Android, and what makes it different is that it's not just "tablet mode“ for your phone. The modifications that the developer molesarecoming has made to the ROM entirely transform the device, and gives you a tablet experience that also retains the aesthetics and experience of your phone. On previous tablet modes for phones, it more or less just required a few changes to the build prop and a new keyboard. While those ROMS were great, this one takes it to an entirely different level. As you can see, a lot of changes have been made here. The phone actually looks like my Galaxy Tab 10.1, but doesn't affect the functionality of your phone. As you can see, the status bar at the top is gone, and now has the exact status section that you see on tablets in the lower right corner. 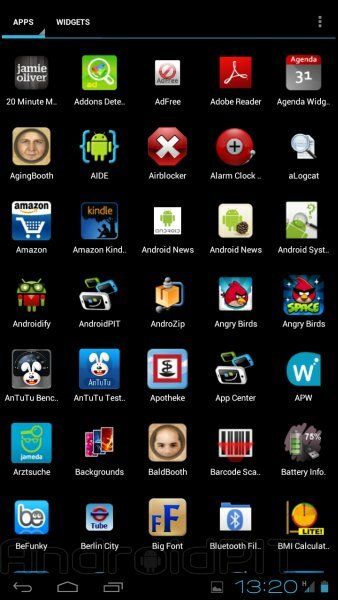 It also has the Google search and voice search along the top left corner, which is also identical to what you see on ICS tablet ROMS. 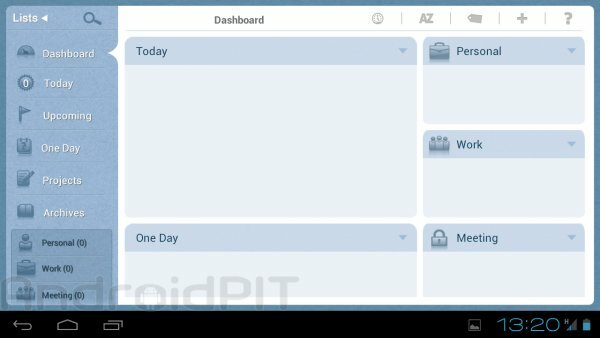 Menus, settings, and soooo much more have all been changed to look like what you see in tablets (it's actually EXACTLY what you see in tablets), but all in a way that still allow you to use your phone as a phone. It's based off of Cyanogenmod and runs lag free without a hitch on my device, which is quite an accomplishment considering I have around 15 widgets running on my 5 homescreens. I also combined it with the Popcorn kernel, which allows me to overclock the phone to 1.4ghz stable, which really gives it a nice performance boost. I do understand that this concept may not appeal to anywone, as it does expand your screenspace by making the overall font size and buttons smaller. But for me personally, after adjusting a few options in your system settings, you can easily overcome this. You can also even run tablet optimized apps on your phone, which is actually pretty cool! This ROM will be my daily driver for a while to come, and considering this ROM is practically new, development on it is going VERY quickly. 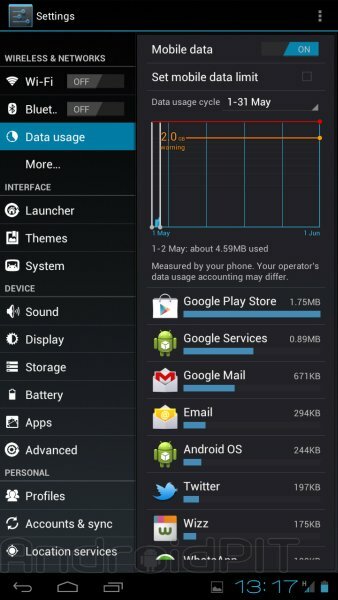 A big shot out ot molesarecoming for making this amazing ROM and showing even more how much potential lies within Android. (Drawer) Drawer style – verticle (runs smoother this way. Soon it will run just as smooth in horizontal once the launcher has been modified). Keep in mind that it's not perfect yet, but is being constantly improved. I have had no random reboots or force closes since installing the newest version, and the ROM absolutely flies lag free when using it. There will be some apps that look really small when opening them, but I don't have that issue on too many of them (I personally love the extra screen space). I have flashed LOTS of ROMS on my Android phones and tablets, and this is truly one of the coolest ones I have ever used. 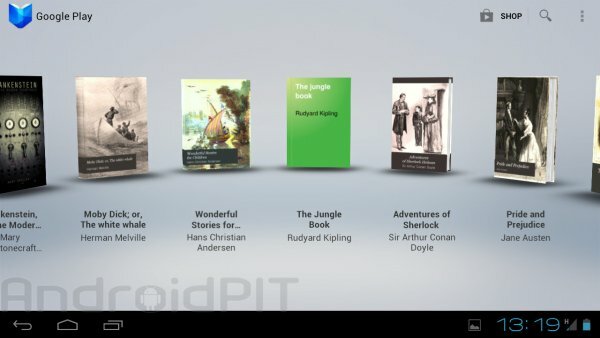 It's just another example of the endless possiblities of Android, and how talented the modding and rooting community truly is. Sure! Its called "Glass Widgets". It has a news and calendar widget. That's a very nice rom, i'm using it on htc one s. There's no lag and it's very stable and beautiful. 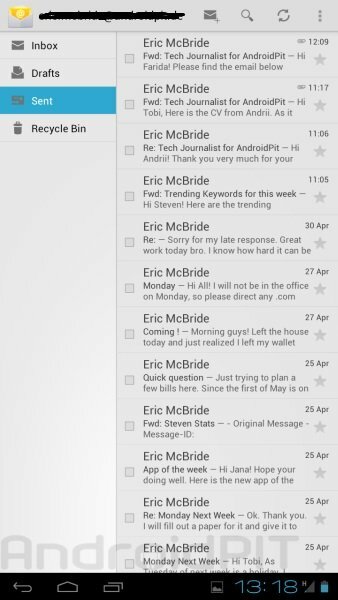 Eric, could you tell me the name of the widget you're using for news on your homescreen? The one just above the nav bar? 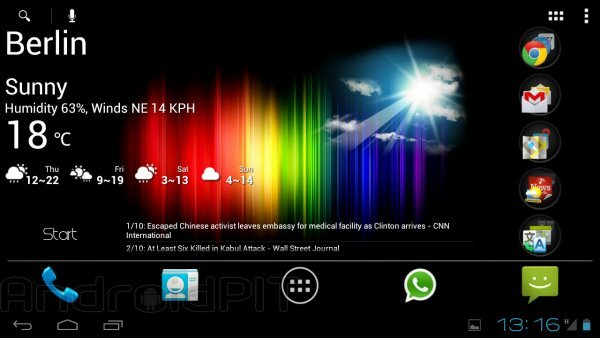 Its called Asus Weather widget. 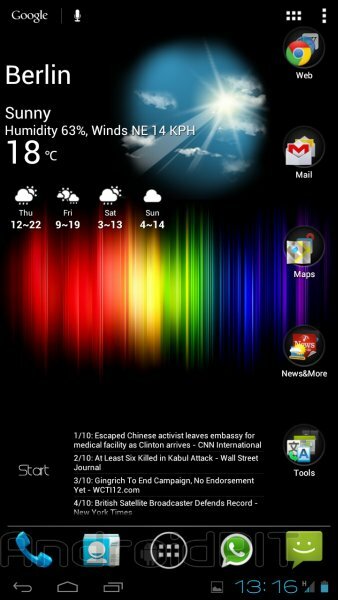 Its actually a tablet app, but if you look on xda for "Asus weather widget realized" you can find a version that's been hacked to fit phones. Hi Erick. Can you summarize the widgets in the first image after the text? The one showing berlin weather. You should really ask the devs over there. Maybe someone would port it! You should message the developer! Maybe he can port it! Or maybe another guy who does roms for the Desire HD can try to port it for you.